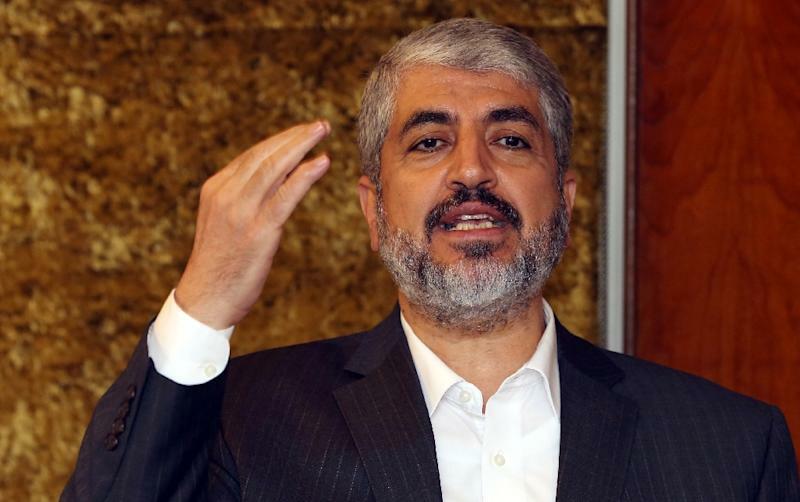 Ankara (AFP) - Hamas chief Khaled Meshaal held closed-door talks with Turkish leaders in Ankara late on Wednesday, officials said. The visit came just weeks after Israeli Defence Minister Moshe Yaalon accused Turkey of hosting a senior member of the Islamist movement's exiled leadership who was actively planning attacks. Attempts to activate cells in the West Bank originate in "Hamas headquarters in Gaza and Istanbul, from where Salah Aruri plans severe attacks against us by proxies in the West Bank and in neighbouring countries," he said. "Salah Aruri is acting from Turkey -- a NATO member, which at the same time allows a terror base on its territory," he charged. "He is not in Turkey according to information I have," he said, speaking on condition of anonymity.